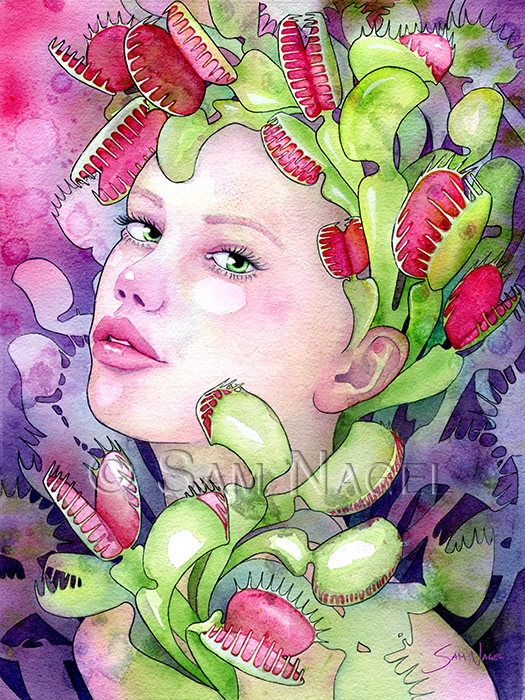 "Beautiful Decay" is an ever-evolving series, attempting to juxtapose the strange sense of beauty in the bizarre that dreams can become with the waking physical reality of a soul gazing female expression. 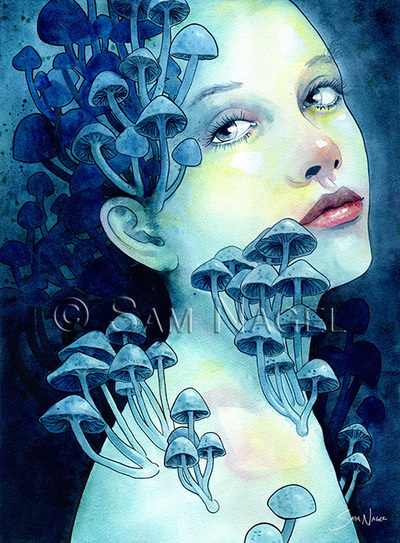 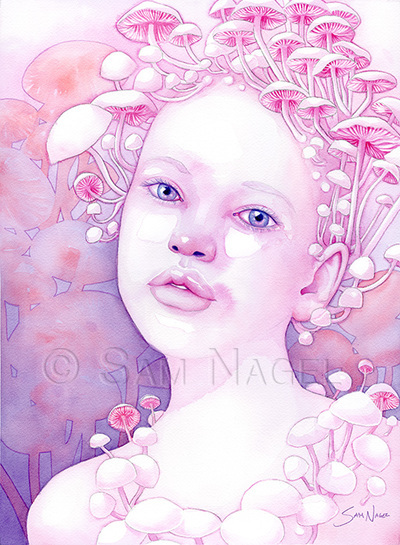 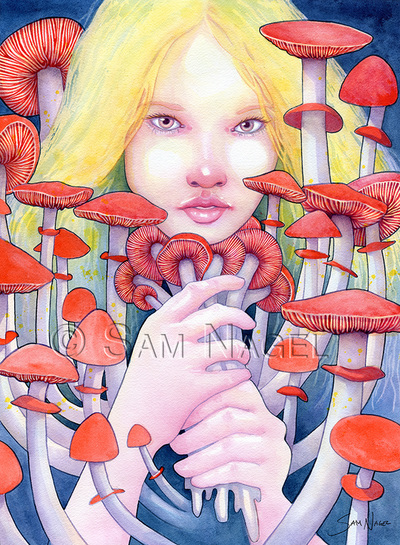 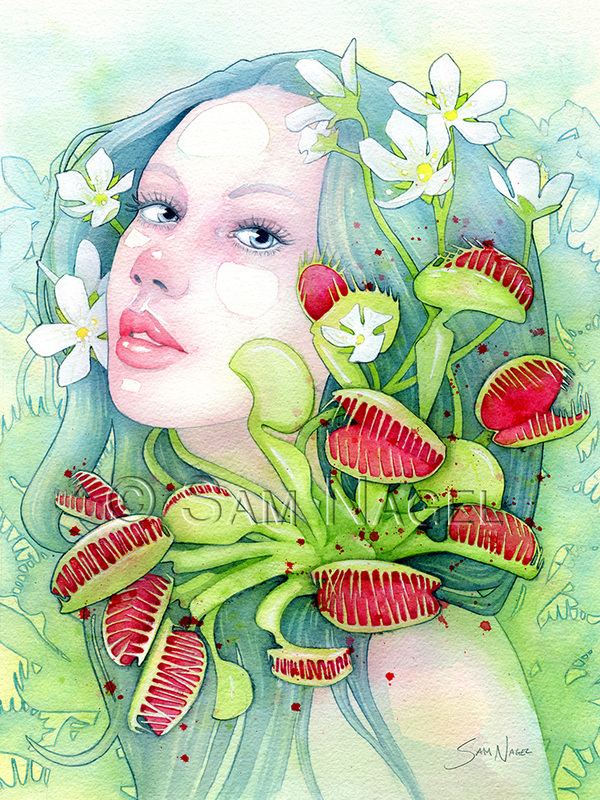 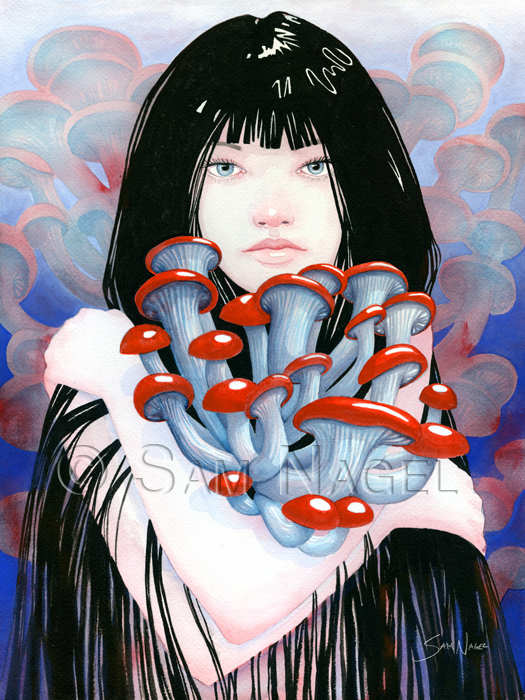 The series began with fungi flourishing on the female body, and has expanded to utilizing different elements of the natural world with touches of dream symbology. 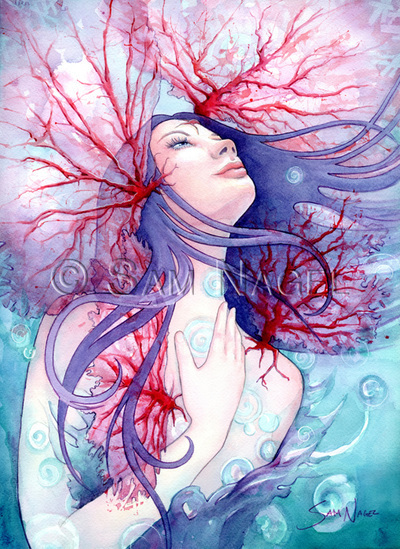 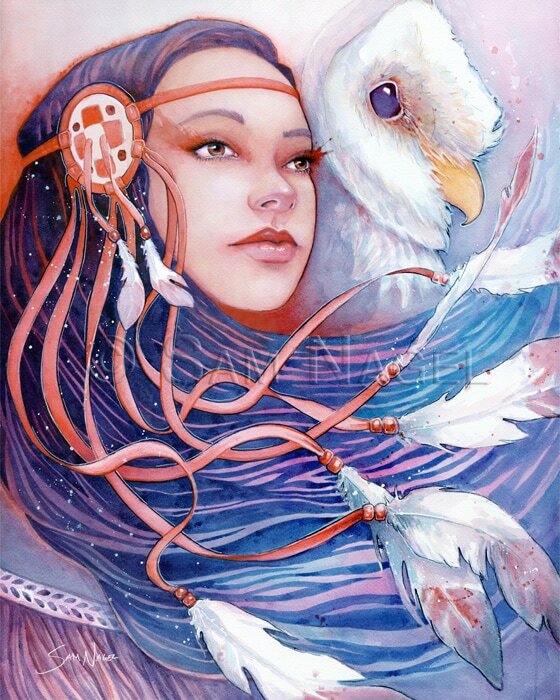 Originals and prints are available for sale at my Esty store.